Tired of sweating while you're sleeping? The Boyd 12" Ice Fiber Memory Foam King Mattress actually draws heat away from your body to ensure a cool, comfortable night's sleep! 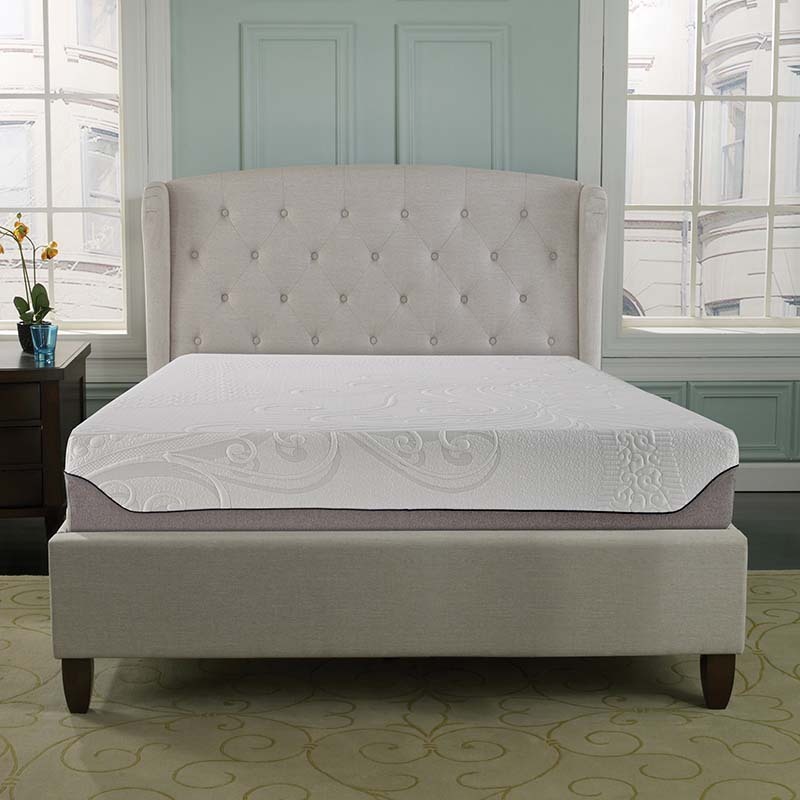 Ice Fiber and Ventilated gel memory foam keep the surface of this mattress cool to the touch. Whether you sleep on your side, back or stomach, this mattress will not only meet but exceed your relaxation requirements! It's a great fit for all sleeping positions.